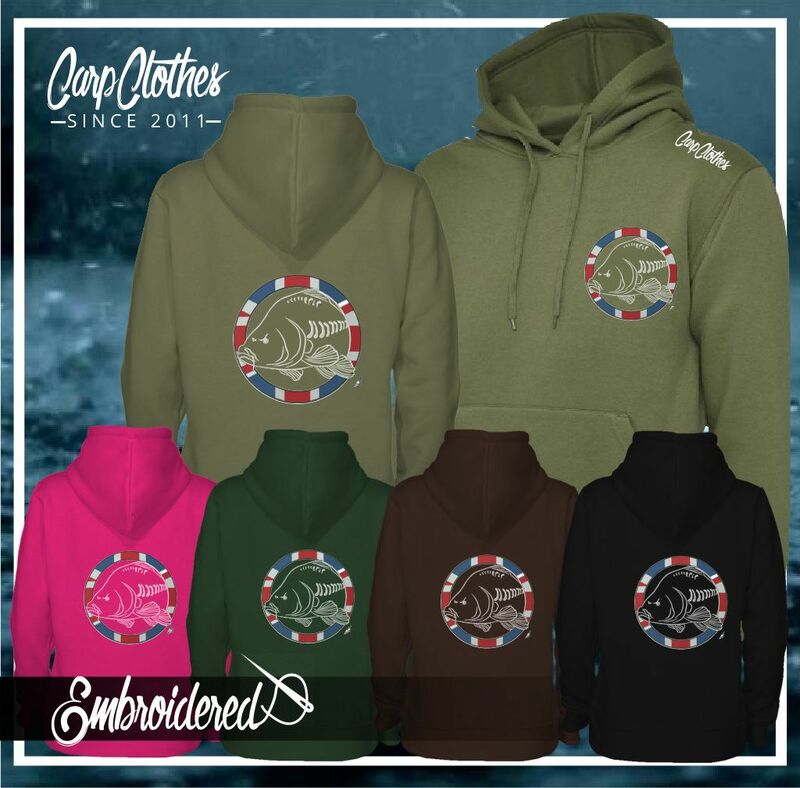 SMALL 28-30" MEDIUM 30-32" LARGE 32-34" XL 34-36" 2XL 38-40" 3XL 42-44" 4XL 46-48" 5XL 50-52"
Carp Clothes Embroidered Carp Fishing Joggers. 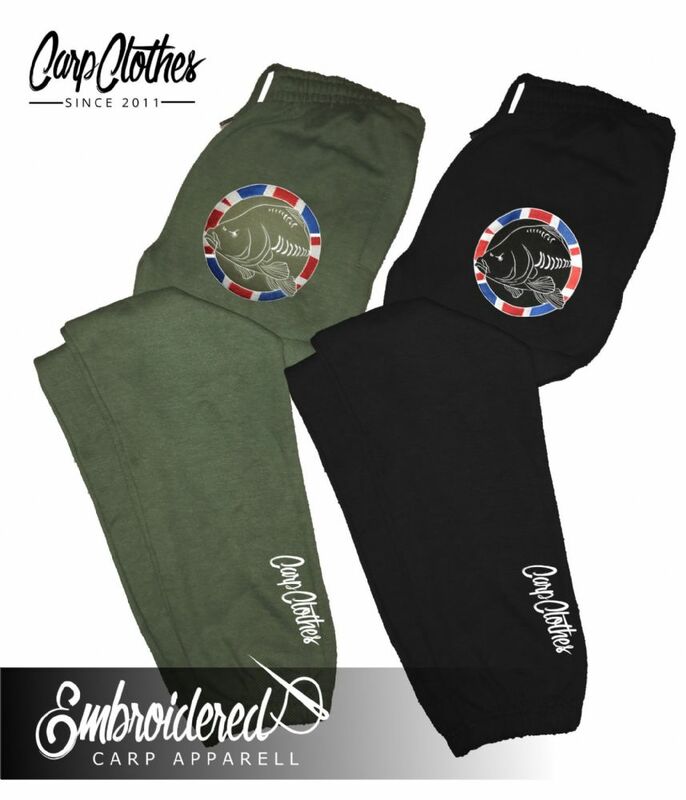 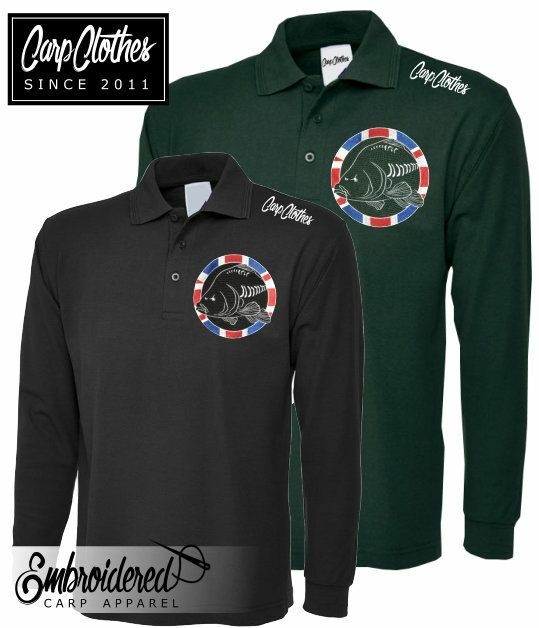 Embroidered Logo to the hip pocket and carpclothes logo to the ankle. 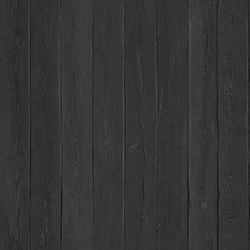 Our joggers can be matched with our hoodies and Polos to make a complete suit!